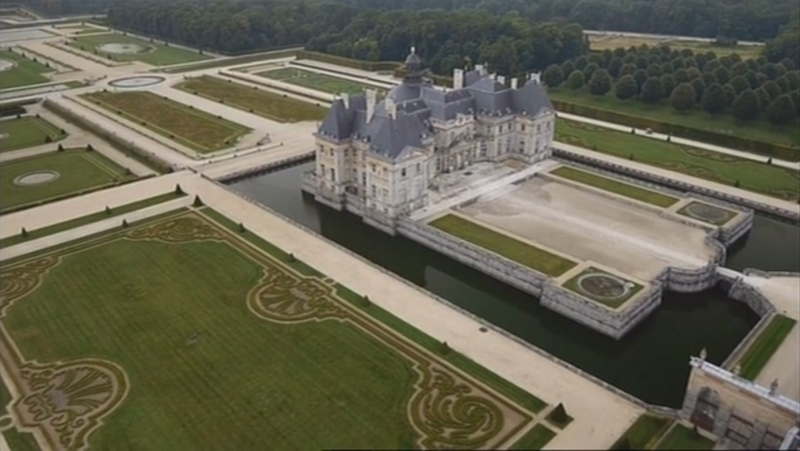 Who would have thought that today, André Le Nôtre, Louis XIV’s chief gardener and inventor of the French-style garden, would be a source of inspiration to an American architect? Yet when Peter Walker designed the ultramodern square-shaped fountains at the Ground Zero memorial in New York he referred to Le Nôtre’s work on space. Although Le Nôtre’s gardens may seem classical, they are in fact somewhat revolutionary. His designs take notions of space to the extreme. Perspective takes form and optics and geometry come together to create a wealth of surprise and illusion. 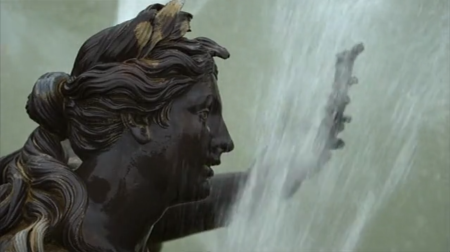 The fountains and waterfalls are quite spectacular and the wooded groves are like outdoor rooms. These garden landscapes are nothing less than works of art. 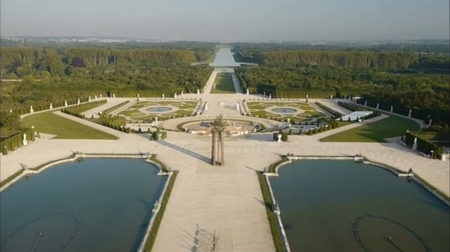 Starting with his great Versailles work and the preliminary gardens at Vaux-le-Vicomte, the documentary takes viewers on an instructive journey through the very core of Le Nôtre’s work, guided by historians, landscapers, architects and the exhibition organizers. 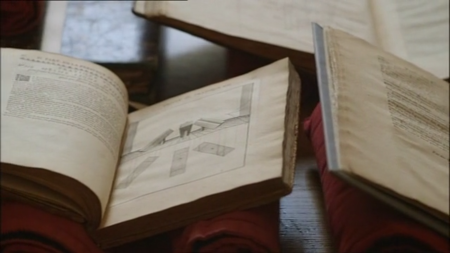 While the camera explores the landscapes, there are a number of sequences showing the plans that Le Nôtre drew up himself, new at the time, explaining how he created the perspectives and different levels and themes (mazes and compositions).